Floods affect more people than any other natural disaster. River floods cause as much or more damage in some countries as rising sea level and storm surges. 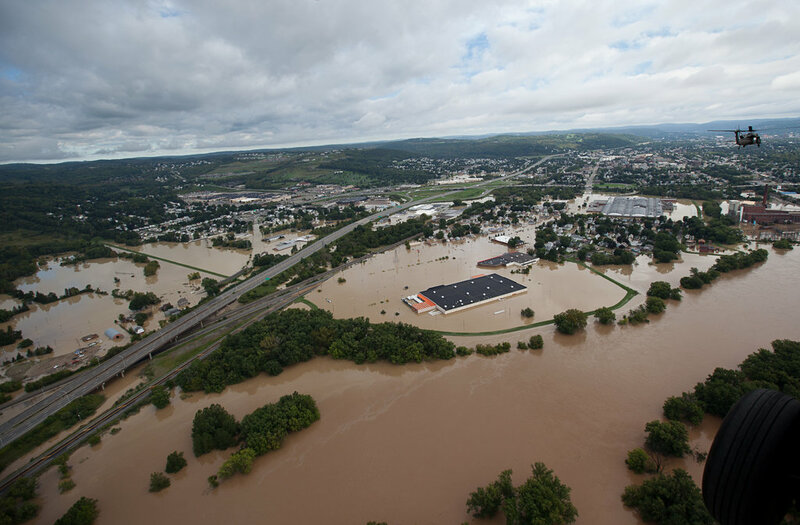 Additionally, both the frequency and intensity of floods is expected to increase due to climate change in many areas, according to the latest science. However, lack of access to flood data makes it hard for decision makers to mitigate future lives lost and economic losses. The World Resources Institute’s Aqueduct Global Flood Analyzer utilizes global flood risk models and IPCC future scenarios to estimate physical characteristics of floods and their associated socio-economic damages and impacts for current and future conditions at the global scale. The Analyzer is best suited for regional flood risk estimation, hotspot identification, and multi-regional comparison across the globe. With those information, we hope that the Analyzer could raise the awareness about flood risks and climate change impacts, and help international organizations and governments identify challenges and opportunities and prioritize risk mitigation and climate adaptation projects.